So thrilled to be included in this round up of outdoor party pad ideas by Sculpt Gardens on Dwell.com . 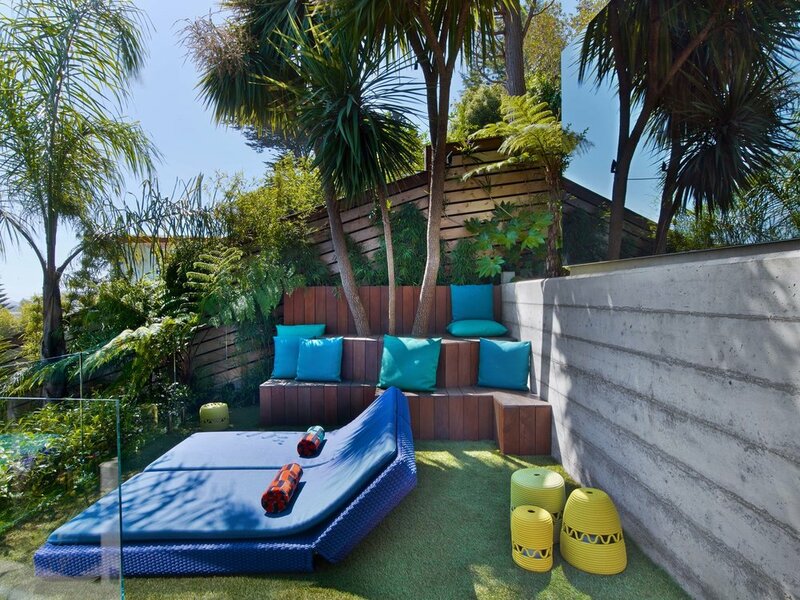 https://www.dwell.com/collection/outdoor-party-pad-by-sculpt-gardens-460d40ce Check out http://sculptgardens.com/ to see more of the beautiful outdoor spaces they create. So excited to have my tea towels in this amazing shop!